Product categories of Women's Watches, we are specialized manufacturers from China, Women'S Watches, Women Chronograph Watch suppliers/factory, wholesale high-quality products of Gold Stainless Steel Watch R & D and manufacturing, we have the perfect after-sales service and technical support. Look forward to your cooperation! We are a professional watch manufacturer good at making all kinds of fashion Women'S Watches. The factory is located in Dongguan City, China. Our company has more than 20 years experience in watch manufacturing industry! 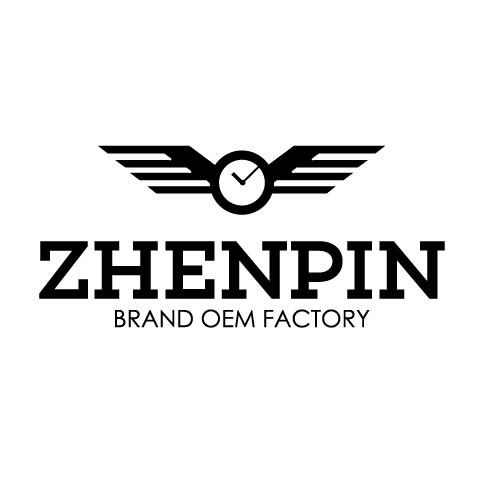 Our products ranges from China-Made till Swiss-Made, from complete watches till all watch-related components. Our products are exported to Switzerland, European countries, USA, Middle East, and Southeast Asia. Adhering to the principle of "credit first, quality first and customer first", we live on our quality to achieve a win-win and long-term relationship with clients. This is our timeless pursuit ! ODM & OEM orders are welcome.